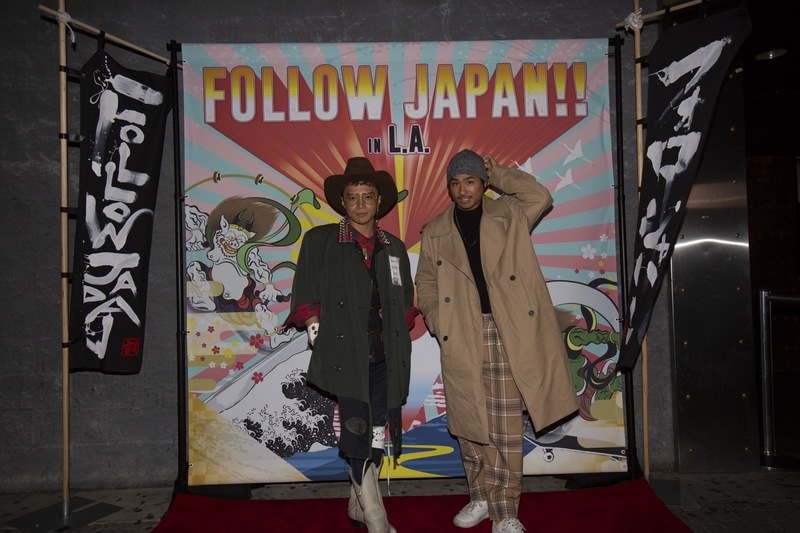 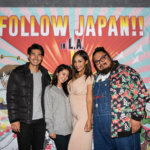 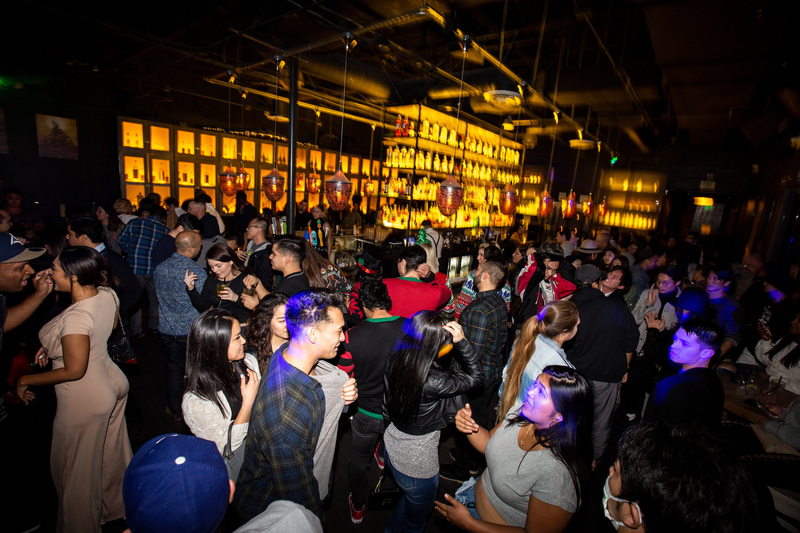 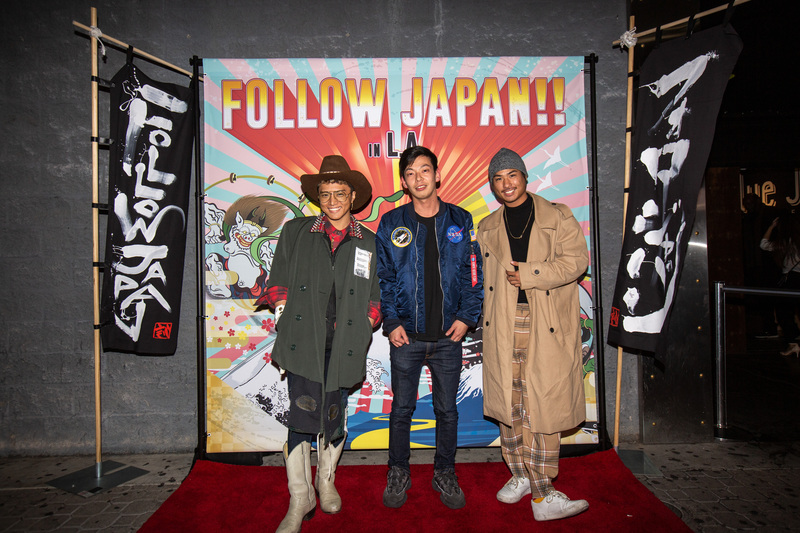 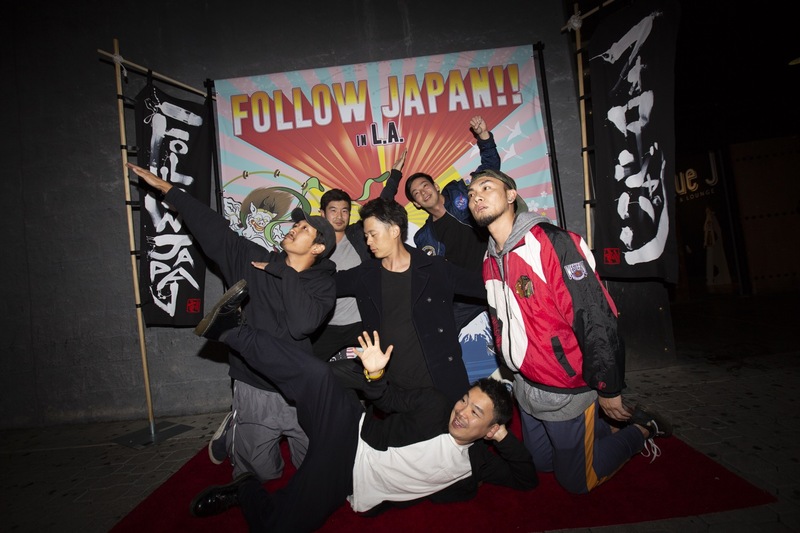 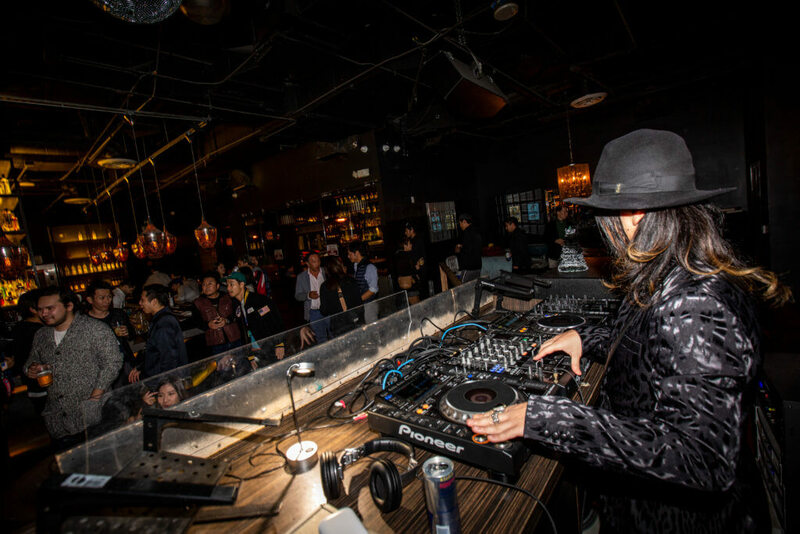 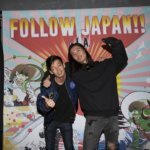 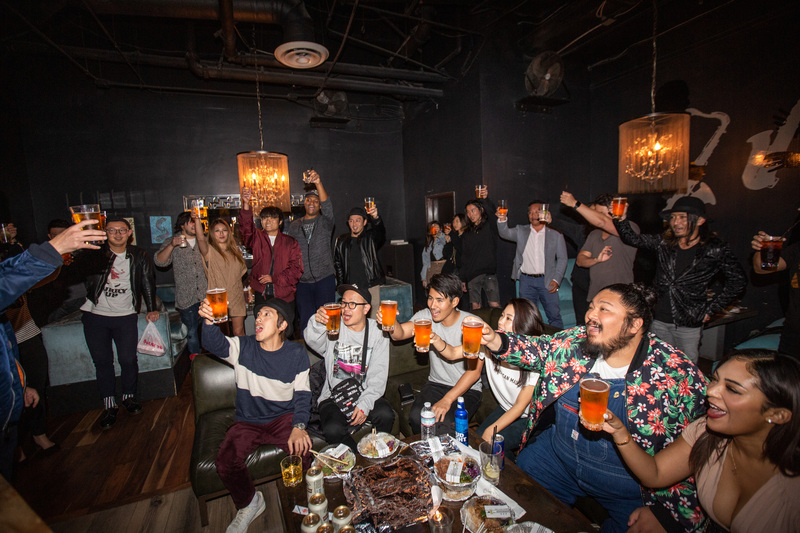 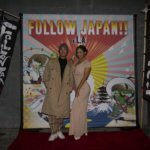 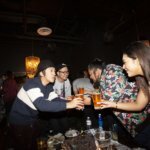 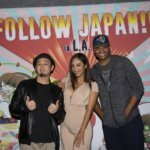 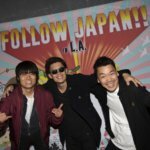 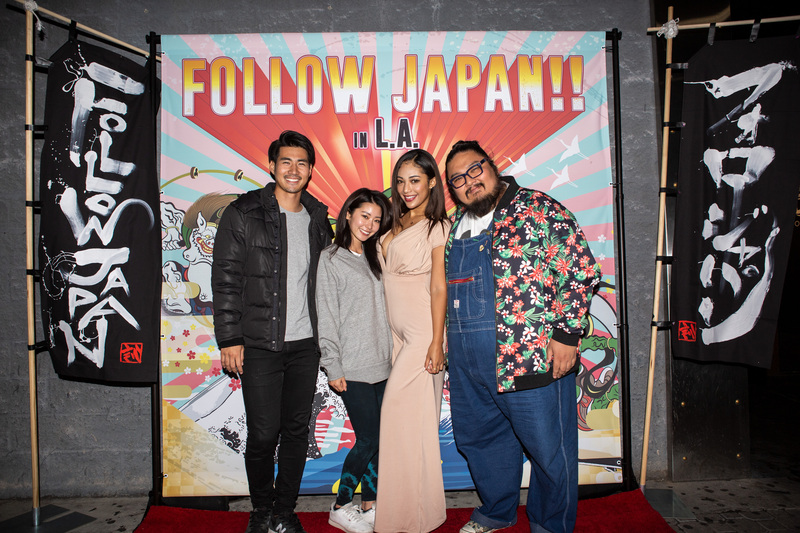 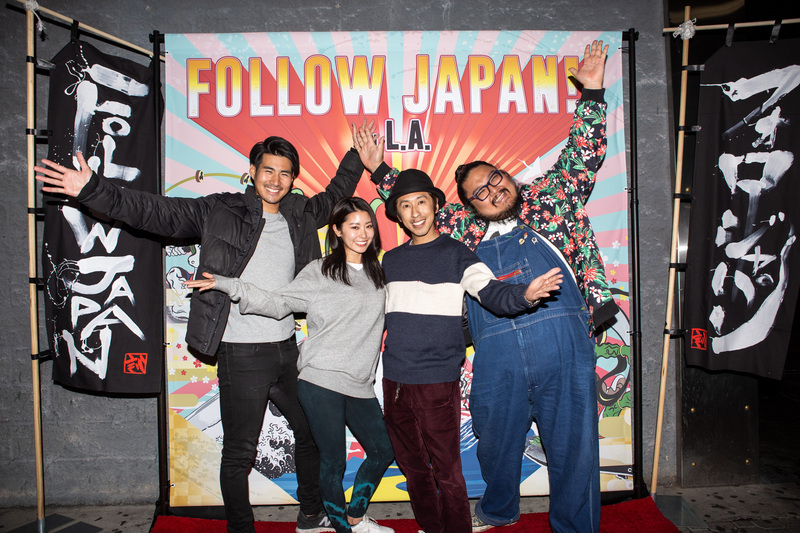 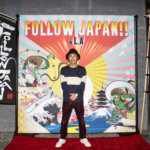 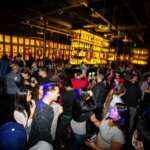 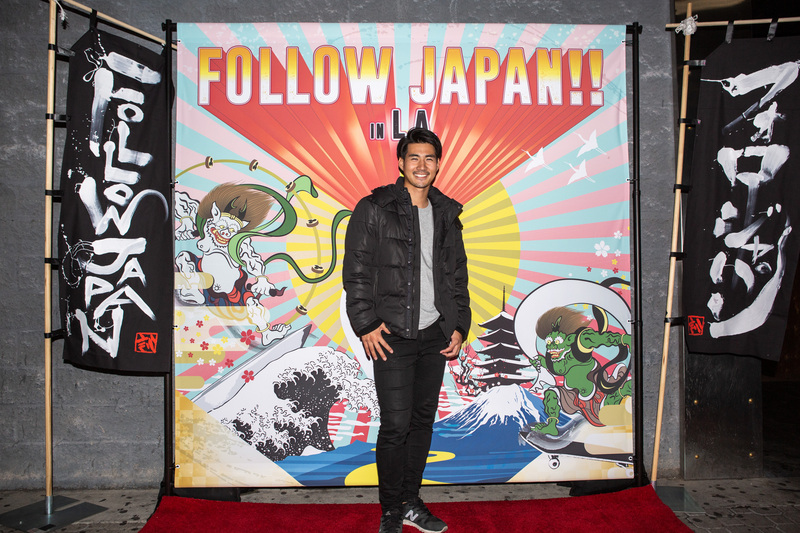 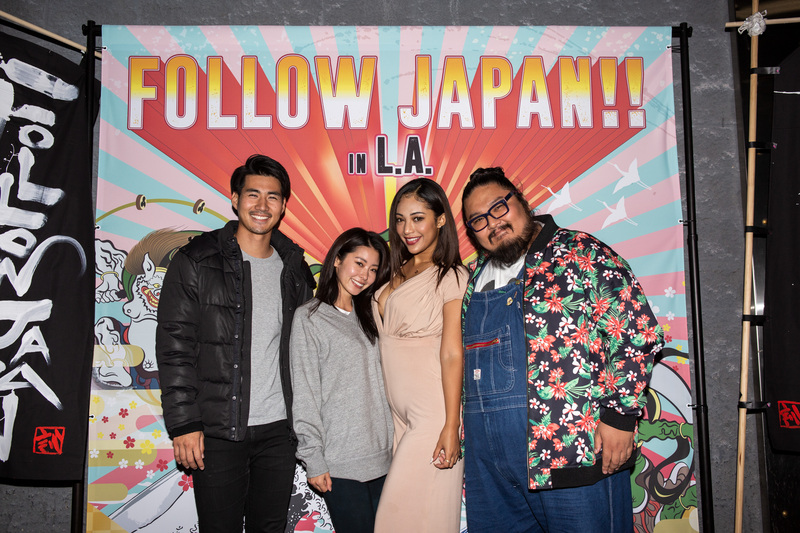 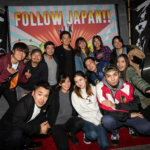 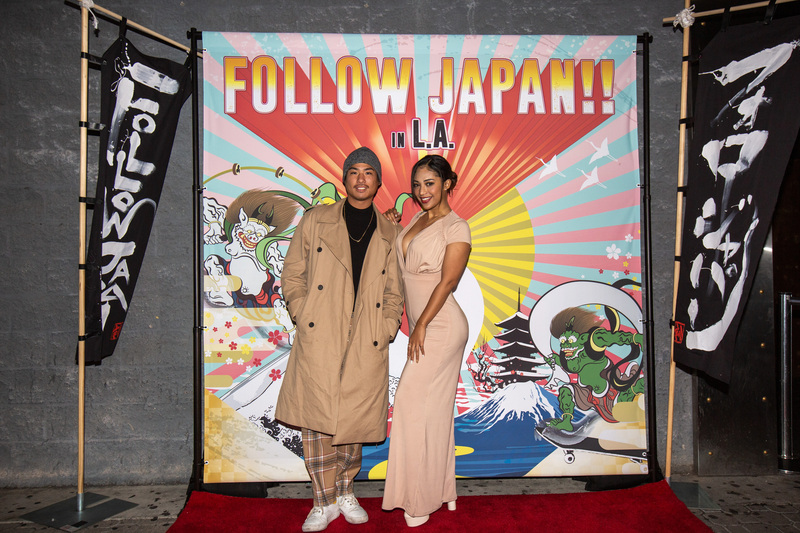 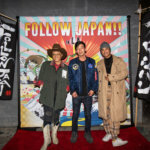 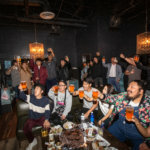 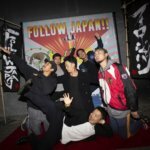 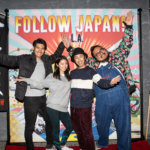 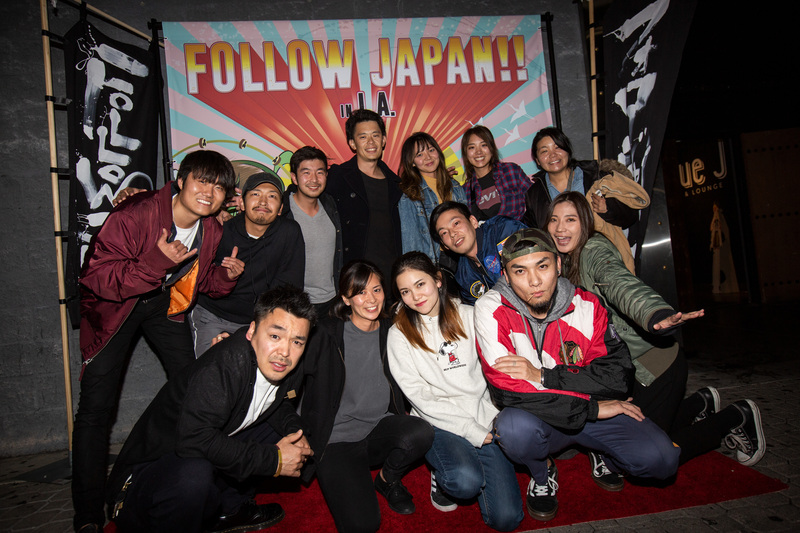 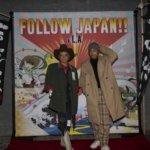 FOLLOW JAPAN Night Party was held on December 8, 2018 after filming “Follow Japan!! 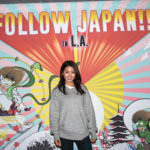 In LA” in Little Tokyo, Los Angeles. 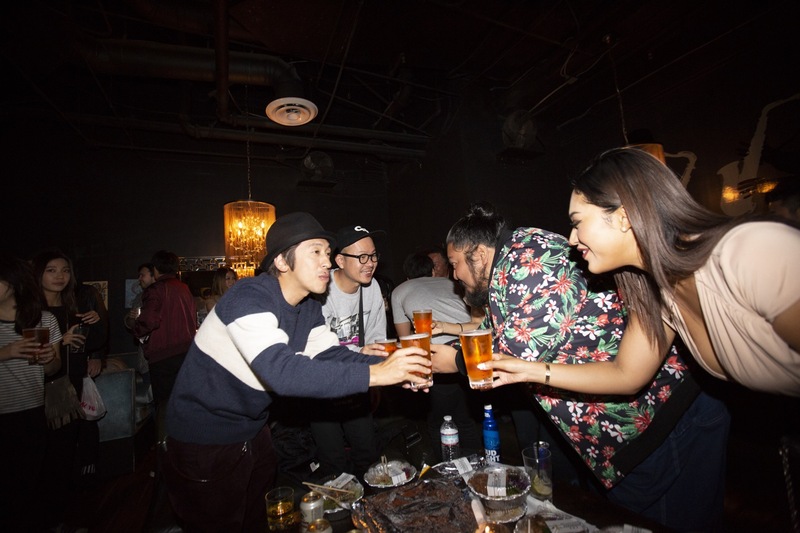 Japanese famous Talents from the show, Kajisac, Taishi, Chikako,Takato came to the party. 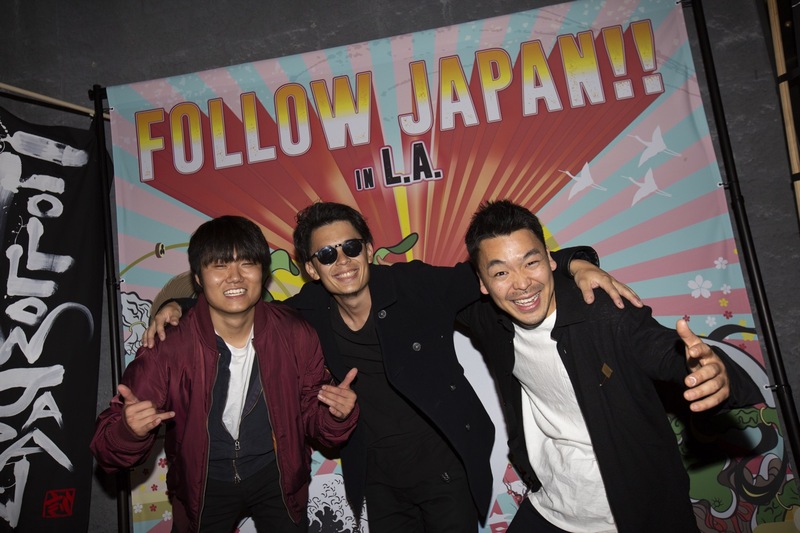 Even though the party wasn’t announced in public, more than 500 people came to have fun with Follow Japan Talents. 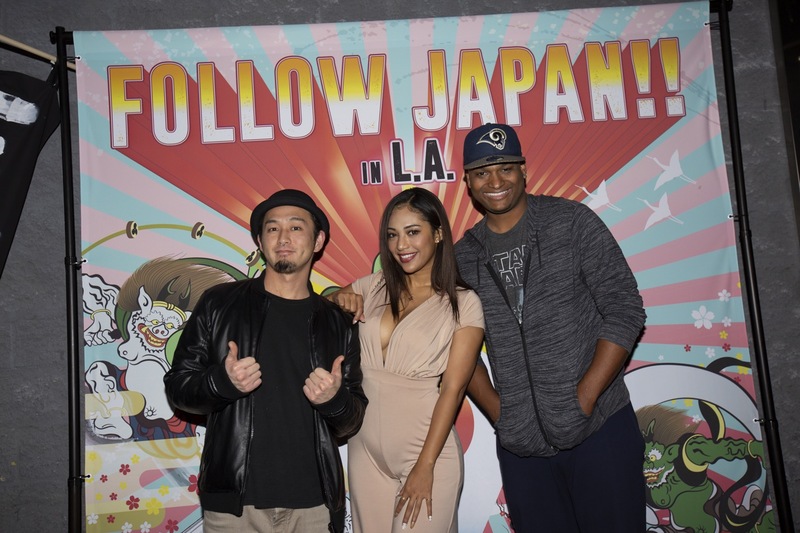 Special guest DJ DANTZ from Japan. 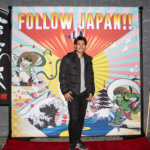 DJ DANTZ is one of the most famous DJ’s and music producer in Japan. 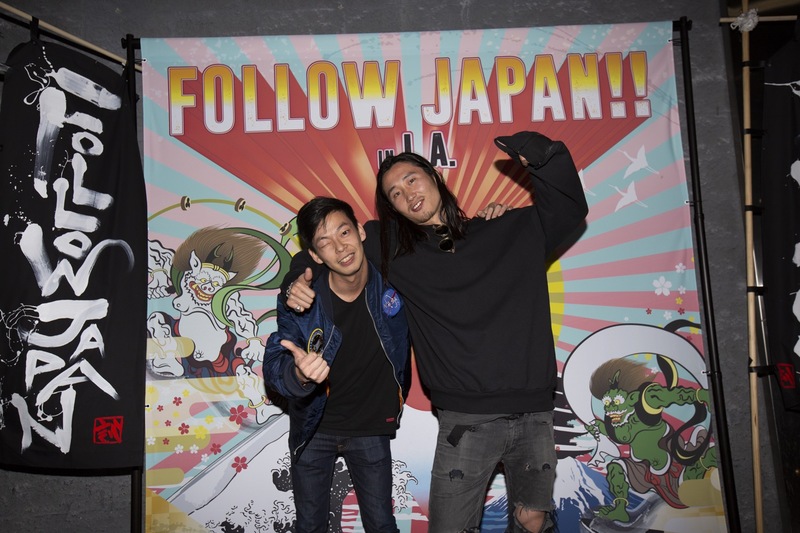 He toured Holland, Ibiza, Croatia, Hong Kong, Macau, Singapore, Philippines and other countries and collaborated with Top artists in the world. 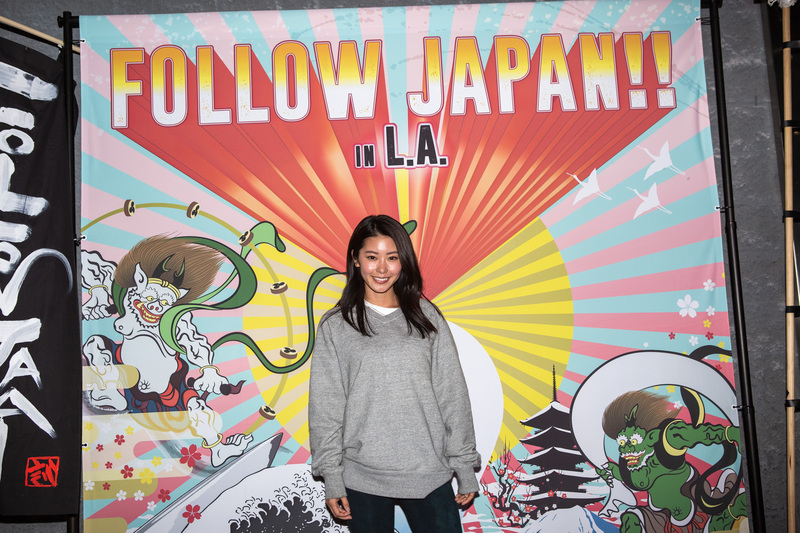 Also, Half Japanese Instagrammer, Yurisa, came as an ambassador of the party. 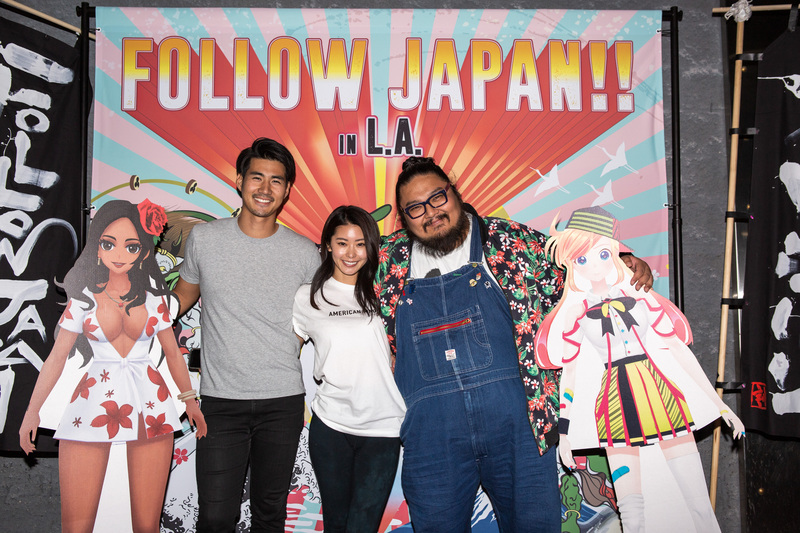 Outside of the event, there was a photo booth where people can take a picture with their friends and post a photogenic picture. 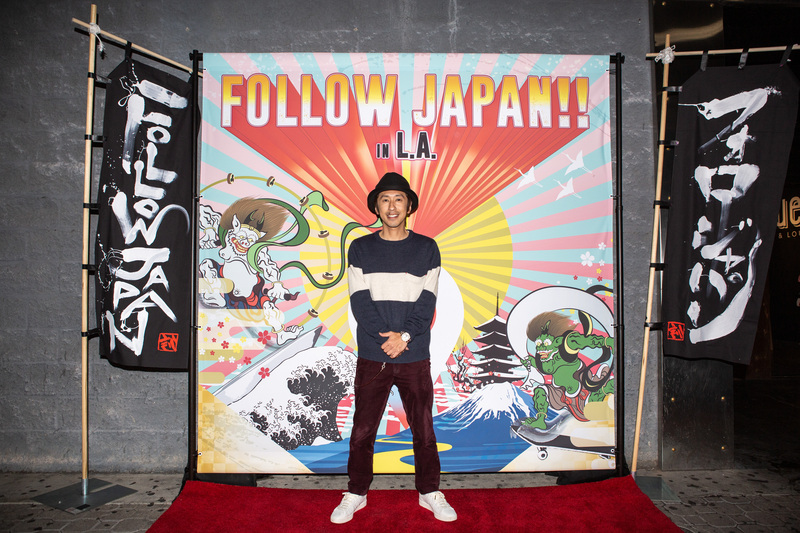 A lot of people came to take a picture in front of it. 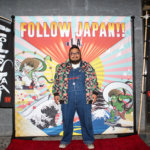 Also Virtual Characters, Rin Asobi and Lily’s cardboards were set at the spot. 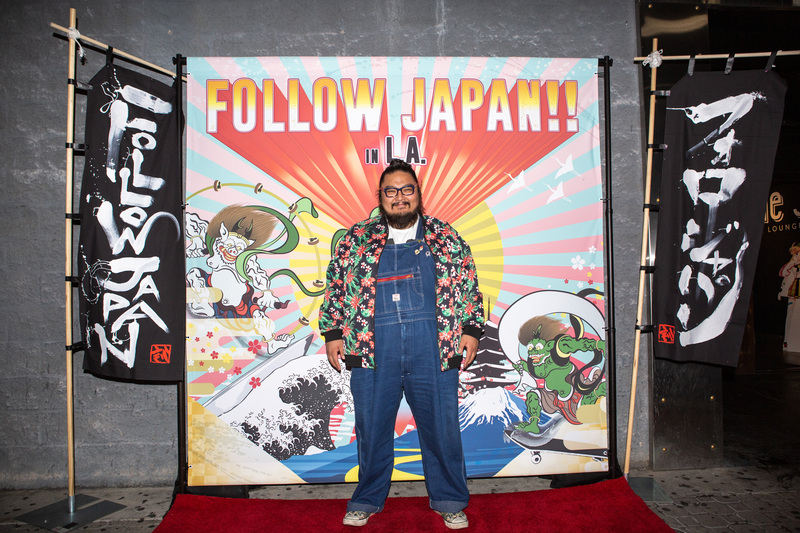 It was such a big event gathered a lot of people on Saturday night in Little Tokyo, Los Angeles.